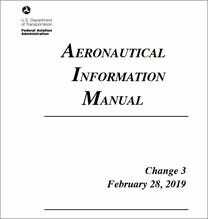 Follow the links below for an electronic version of the CURRENT Aeronautical Information Manual and the most recent Explanation of Changes. 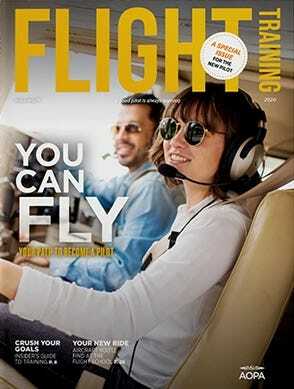 Follow the link below for an electronic version of the CURRENT Air Traffic Control Manual. Having problems viewing the Manuals?